Advice Home > Abuse > What Is Alcohol Abuse? What Makes Someone An Alcoholic? In today's world alcohol plays such an integral role in society, the line between what is considered a moderate amount of alcohol to drink and what is considered abuse can become blurry and hard to distinguish. According to the Centers for Disease Control (CDC), moderate drinking for women means one drink or less a day, and two or less for men. But because there are always reasons to have just one more (celebrations, birthdays, anniversaries, after work drinks etc.) many people don't even realize their alcohol intake is at a high or abusive level. Since alcohol is such a widely accepted 'legal' substance, people tend to forget it is, in fact, a drug that can easily be abused and one with grave consequences not unlike cocaine or marijuana. When an individual is unable to control their alcohol intake when the tolerance level grows and they need to drink more each time to get buzzed, and when not drinking alcohol leads to mild withdrawal symptoms, that is defined as alcohol abuse. 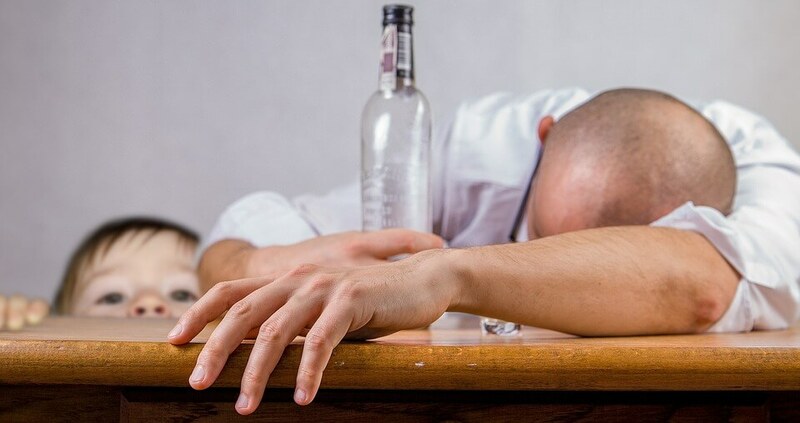 Two periods characterize the disorder- the intoxication period where the individual drinks, becomes impaired, exhibits mood and behavioural problems, even blackouts. This period is sometimes followed by the withdrawal period if alcohol consumption is stopped or dramatically reduced. Withdrawal symptoms include physical and psychological impairments such as hallucinations, nausea, hand tremors etc. In addition to the alcohol intake, other factors such as genes, gender and body mass influence how an individual will react. Alcohol Abuse Disorder can be severe or mild. However, if left untreated, the mildest form can become severe and can lead to alcoholism. As mentioned earlier, there is a distinction between alcohol abuse and alcoholism. When alcohol abuse turns into alcoholism, it means the individual has reached a point where they are so dependent on alcohol; they cannot get through the day without a drink. Alcoholism is considered to be a disease where the body craves alcohol and the individual (the alcoholic) needs to drink in order to keep their withdrawal symptoms at bay. In short, the cravings are so powerful and so intense, they are no longer within their control. It is much easier to seek treatment, get better and turn away from alcohol at the abuse stage as abusers still have some ability to control or limit their drinking. 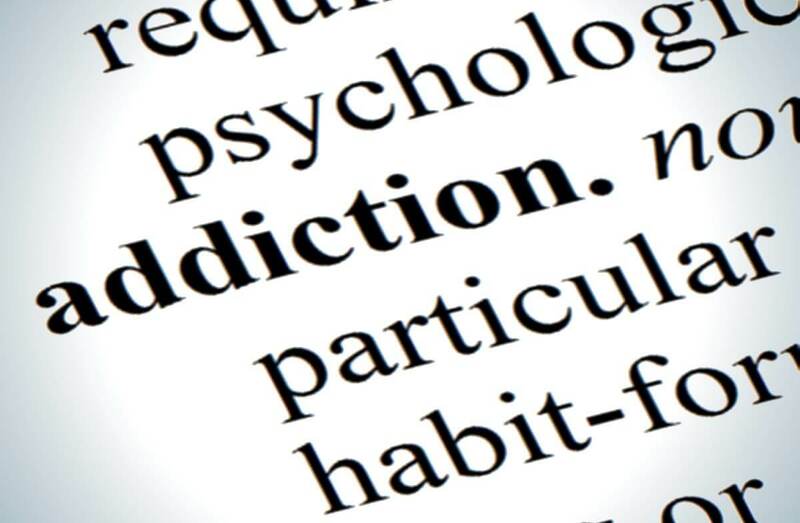 When it turns into addiction, treatment is still possible but the withdrawal symptoms are more severe. Alcohol abuse is caused by a combination of various factors. Sometimes the problem can stem from psychological issues and sometimes, genetics have a hand in the matter since alcoholism and abuse tend to run in the family. For many people, drinking begins as a coping mechanism in order to deal with a mental health disorder like bipolar depression, anxiety or schizophrenia. What starts out as a few drinks here and there to calm the nerves eventually turns into abuse or an addiction. Additional factors also put certain people more at risk. For instance when people go through certain phases in their life where alcohol plays a significant role such as during their high school or college years. Periods of vulnerability such as going feeling depressed, suffering through a trauma or a loss can make people more prone to drinking. 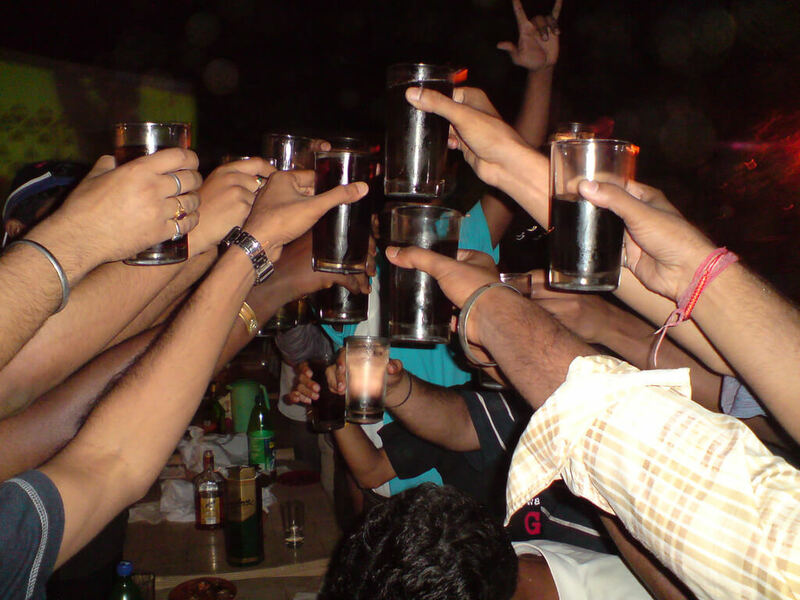 A continued and prolonged period of heavy or binge drinking can also lead to the development of alcohol abuse disorder. Age is also a big risk factor, studies have shown when drinking begins at a very early age, abuse is imminent. Each year approximately 2000 people under the age of 21 die in car accidents caused by drunk driving. Alcohol abuse and alcoholism is rapidly becoming a significant cause for concern, not just in the United States but around the world. People are beginning to recognize it is a harmful disease and they are learning to spot the symptoms of abuse. WHAT ARE THE EFFECTS OF ALCOHOL ABUSE? Drinking and abusing alcohol can lead to immediate short-term effects as well as long-term ones when left untreated. Damage to the liver: the liver is the organ most damaged by drinking. Heavy and prolonged drinking causes fat to grow in the liver, eventually leading to inflammation and then to scarring of the tissue (cirrhosis), this final damage cannot be reversed and the liver, along with other organs in the body begin to fail. Sexual problems: men may suffer from erectile dysfunction. Brain damage: alcohol causes damage to brain cells and can make the brain age faster leading to the onset of conditions like dementia. Problems with the immune system: alcohol weakens the body and it has a harder time fighting back illnesses. Heart disease: alcohol contributes to high blood pressure and can lead to heart attacks or strokes. Pancreatitis: inflamed pancreas caused by at chronic drinking. Birth Defects: if a pregnant woman continues to drink regularly or abuse alcohol, they risk having a miscarriage or giving birth to a child with Foetal Alcohol Syndrome. When alcohol is mixed with other drugs, the results can be extremely dangerous and the health problems mentioned above can become magnified. In some severe cases, too much alcohol or drugs in the bloodstream can lead to a coma or even death. But it doesn't have to get to that. With treatment and by quitting alcohol, it is possible to minimize the damage and go on to live a long and healthy life. Like any kind of drug abuse, the individual with the abuse problem is usually in denial and alcohol is no different. An alcohol abuser or alcoholic may not believe they have a problem and they may take offense to such an accusation. This is why it's imperative family and loved ones provide support and try to get them the help they need. There is no one, fool-proof, medical method to diagnosing alcohol abuse. Typically, once the issue has been brought to the attention of a doctor, they will ask a series of questions in order to determine whether there is abuse. In addition, they will conduct some blood tests and exams to determine the health and condition of the body parts and organs most likely to be impacted due to drinking. These include the brain, the heart, and liver. Once all the results are in hand, diagnosis is made according to the criteria outlined in the DSMV (at least two out of the 11 criteria must be met over a period of twelve months). The level of severity depends on how many criteria are met. Do you drink more than you need to? Have you tried to stop drinking but couldn't? Do you have strong cravings for an alcoholic drink? Is drinking affecting your ability to take care of your family, children, work or fulfill your responsibilities? Do you find yourself constantly thinking about alcohol and giving up on other activities in order to drink? Have you had so much to drink you don't remember what happened? Has anyone spoken to you or been concerned about your drinking habits? When you don't drink, do you experience withdrawal symptoms? If you answered yes to a few of these questions, chances are your alcohol might be having a negative impact on your life and you should consider treatment. Many tests and assessments can also be found online to gauge whether alcohol abuse is a possibility. Consider taking a few of these tests, answer the questions truthfully and speak to a doctor or a loved one about getting some help. You can also read some literature on alcohol abuse and how to treat the disorder. Some key things to remember, alcohol abuse is an illness and like any kind of illness, if it's not treated, it will only get worse. You are not alone, millions of people suffer from this condition and it is possible to recover and regain your life. Alcohol does not have to control you or destroy your life. Medication: If they feel it is needed, the doctor can prescribe medicine which helps deal with relapse and cravings. These are most effective when used in conjunction with counseling. Psychotherapy: The point of Talk Therapy is to arm the individual with the tools they'll need to change the way they think and feel about alcohol and their drinking habits. In addition, it also looks at the problems, which may have contributed to the alcohol abuse, such as mental disorders, depression, problems in the family, suffering a trauma etc. Treating the underlying issue is a significant and important part in treating the disorder. Alcoholics Anonymous: This includes 12 step programs and support from people who are going through the same struggles and challenges. It is important to remember alcohol abuse and alcoholism are disorders that you will likely struggle with for the rest of your life, overcoming the abuse and addiction requires persistence and determination. The possibility of relapsing is high, especially if you go through some life-changing events, find yourself in a stressful situation or in an environment where alcohol is present. This is where Talk Therapy and support groups are helpful because they will help you stay on course and get the support you need to overcome temptation. Relapse should not be seen as a failure, it's a setback and part of the recovery process. 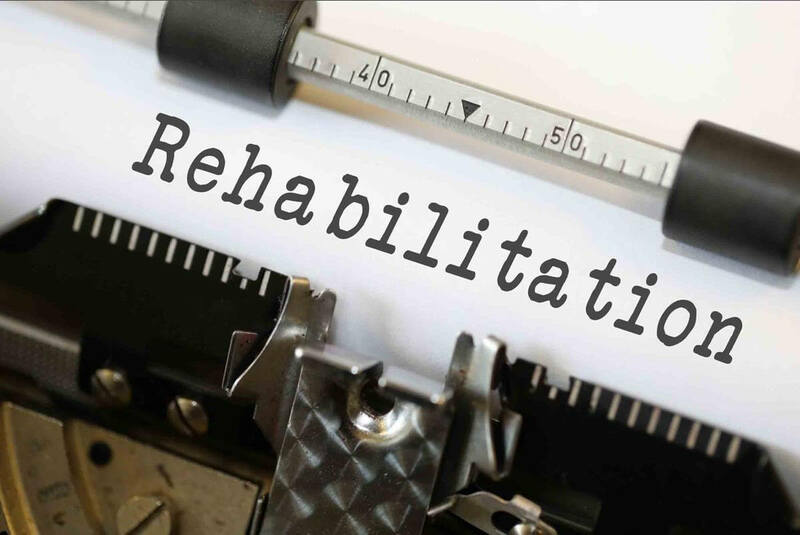 For family and loved ones, your love, encouragement and a non-judgemental attitude in the rehabilitation process is crucial. However, it is also important that you look after your own mental and physical well-being. In what can be a very stressful time, it's necessary that you sometimes take a step back and take some time for yourself. You yourself might benefit from counseling and/or group support. Alcohol abuse and alcoholism is a widespread issue of growing concern and thus, there are plenty of support options available if you look for it. If you're the loved one of an alcohol abuser or the abuser yourself, if you're reading this article and contemplating getting some help, don't delay it any further. Call someone and ask for help. Go to a hospital, your doctor or your local AA chapter.